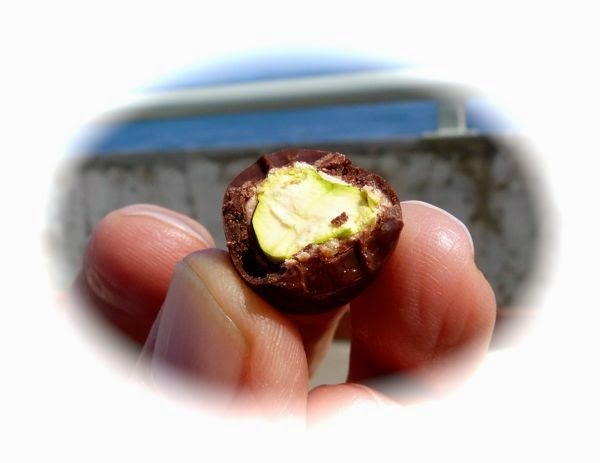 ... Today also marks the 8th anniversary of eating a different chocolate each day on ChocolateBanquet.com. What have I learned after eating 2,900+* chocolates? Among other things: 1.) There are enough chocolates worldwide that I could eat a different chocolate every day for at least 8 more years. And, 2.) chocolate is very versatile; it blends with hundreds of sweet and savory foods, spices and beverages. What is your favorite, easily mixable food? In addition to chocolate, I'm also fond of lemon (also equally at home in sweet and savory dishes). Butter, brandy, bacon and olive oil are other candidates. I'd nominate potatoes and garlic if I could; although, in truth, I can't see garlic in many desserts. 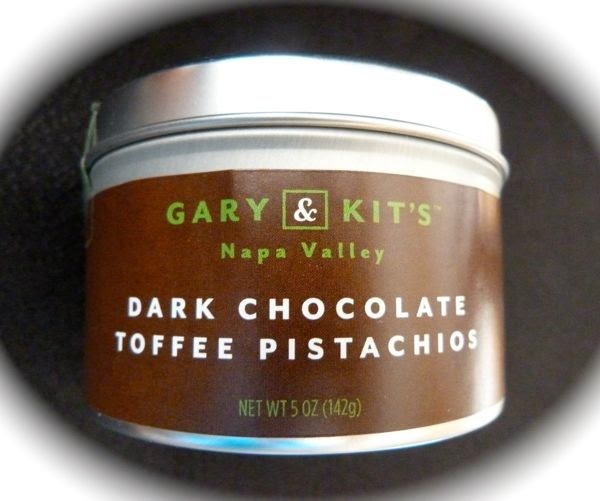 OK, back to the Chocolate of the Day: Gary and Kit's Dark Chocolate Toffee Pistachios from Clif Family Winery (St. Helena, CA). 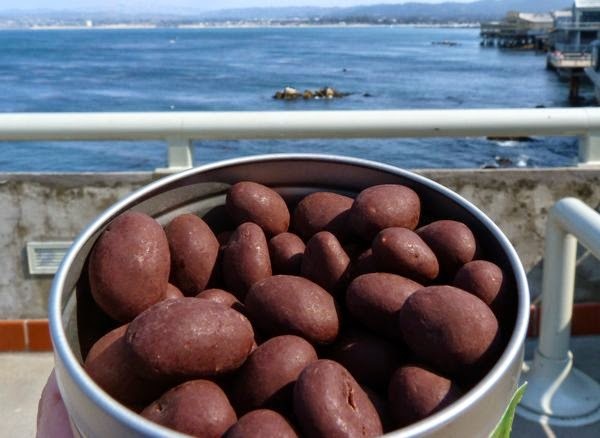 Loved the fact that these chocolate-covered nuts were not too sweet. 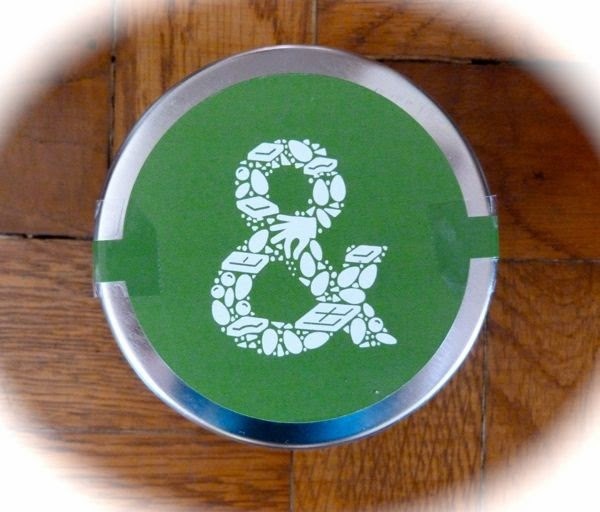 This tin of whole, shelled, crunchy pistachio nuts with a toffee and dark chocolate coating were crispy and flavorful. The sweet, mild nutty flavor of nuts (like pistachios and cashews) can be overshadowed a bit by even a smooth dark chocolate like this; however, I enjoyed these nonetheless. *I expect to hit the 3,000 chocolates mark, at the end of November 2014.